They are less likely to endorse their organisations as good employers - can HR help flip their frowns? Employee engagement in Singapore has declined consistently over the last three years, according to a recent study by Mercer. This is in stark contrast to the upward trend observed in employee engagement across the globe. It was found that only 72% of Singaporeans are satisfied with the companies they work for compared to 82% of their counterparts in Indonesia, Philippines and Vietnam. In addition to that, Singaporeans are less likely to endorse their organizations as good employers – 76% of employees in the Asia Pacific region (APAC) would advocate for their companies as good places to work, while only 67% of employees are willing to do so in Singapore. 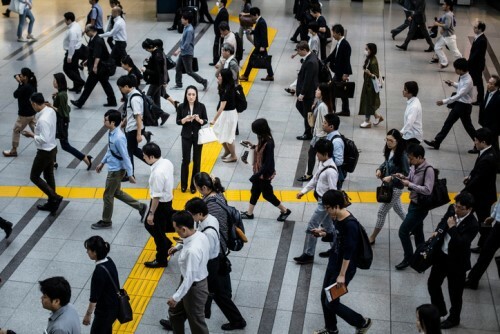 “Improving employee engagement continues to represent a significant opportunity – not just for businesses but also for the economy as we prepare for the future of work,” said Peta Latimer, CEO at Mercer in Singapore. What may be a case for worry is that even among the engaged employees, only a small fraction are reportedly enthusiastic about going above and beyond their scope of work to help their companies thrive. Only 70% of the employees feel they have enough opportunity to continually learn and grow despite the growing emphasis and investment on learning and development at most organizations today. “If performance and productivity are a combination of individual talent and engagement, the best way to optimize talent is to ensure it’s engaged,” Latimer said. Mercer’s Singapore Employee Engagement Index assessed employee engagement by measuring the level of pride, motivation and commitment employees have toward the organizations they work for.